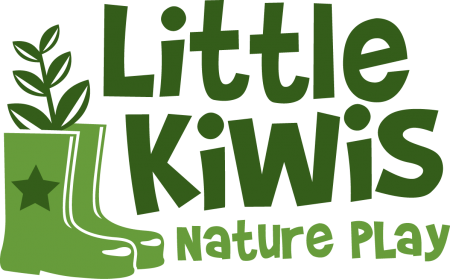 Webinars: If Little Kiwis Nature Play cancels a booking for any reason, a full refund of any payment made will be returned. If you cancel your booking at least 5 days before the session date, a full refund will be made. If you cancel your booking within 5 days prior to the session date, no refund will be made. Payment to be made within 24 hours of registration. Professional Development Bookings: If Little Kiwis Nature Play cancels a booking for any reason, a full refund of any payment made will be returned. If you cancel your booking at least 14 days before the session date, a refund will be made, less $150 plus any non-refundable travel costs. If you cancel your booking within 14 days prior to the session date, no refund will be made. If you need to rearrange or postpone your booking, a new date needs to be agreed within 14 days of Little Kiwis Nature Play being notified of the postponement. The date needs to be agreed by both parties. If no agreement can be made then the cancellation policy will be followed.